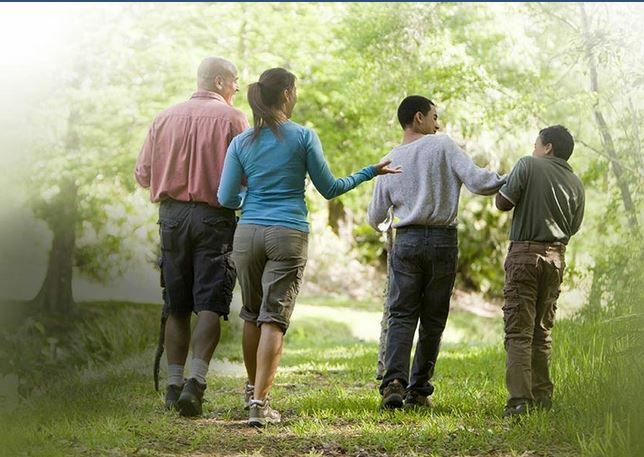 ". . .Provide Opportunities Through Education to Reunite Families. 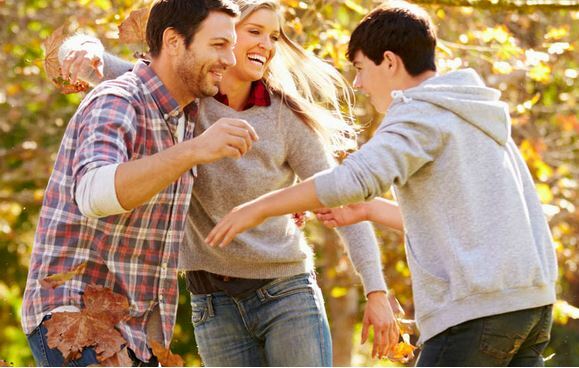 . ."
Golden Sierra Life Skills provides educational services for individuals who are searching for the skills to solve the problems that are preventing them, or their families, from having a healthy and productive life. Our services start by asking the questions: "Who Are You? Why Are You Here? How Can We Help?". Click the "Program" tab for information about our classes. We now offer the MIC program in Spanish! Special thanks to our facilitator Carlos Urbieta! 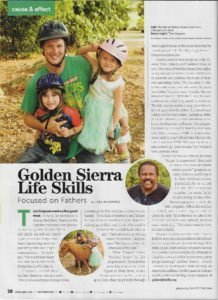 Style Magazine Article (Oct. 2017) for Golden Sierra Life Skills! Click the Style link or the picture below to view the full article. Golden Sierra Life Skills is a 501 (c) 3 non-profit corporation. It was officially incorporated in California in 2003 and is formally registered as a cooperative organization with the California State Attorney General.